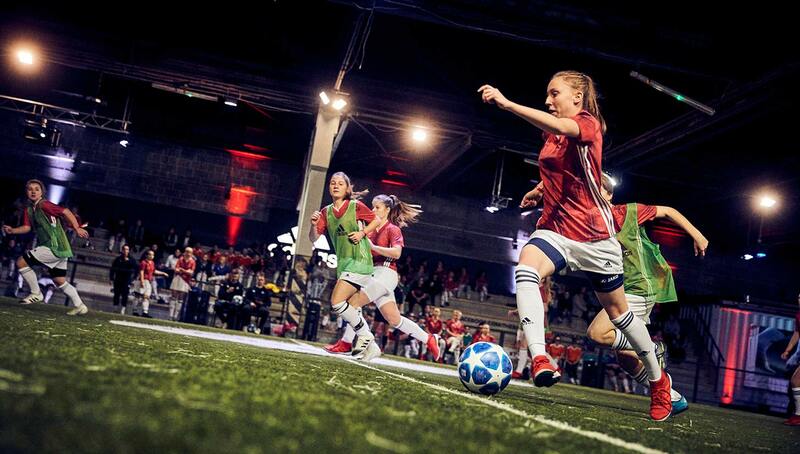 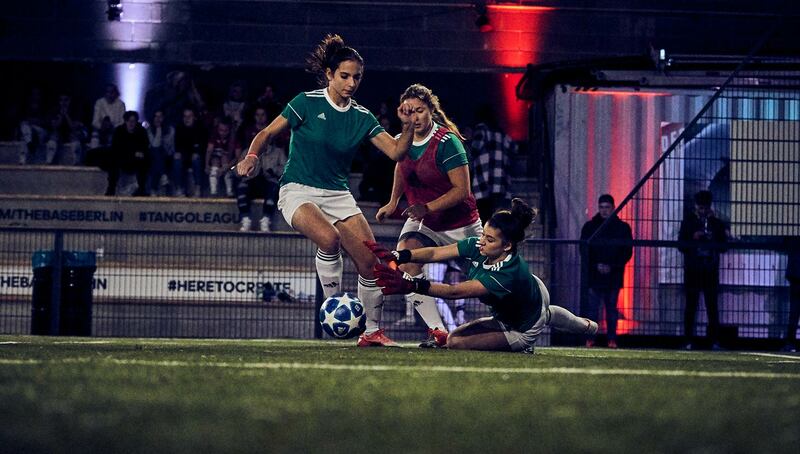 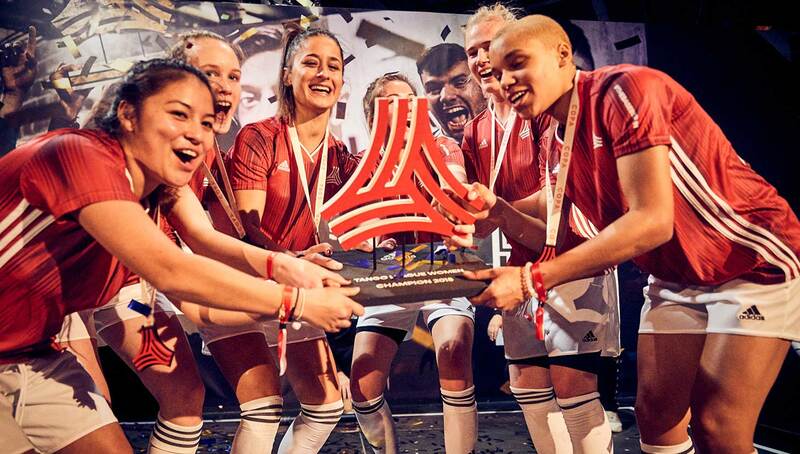 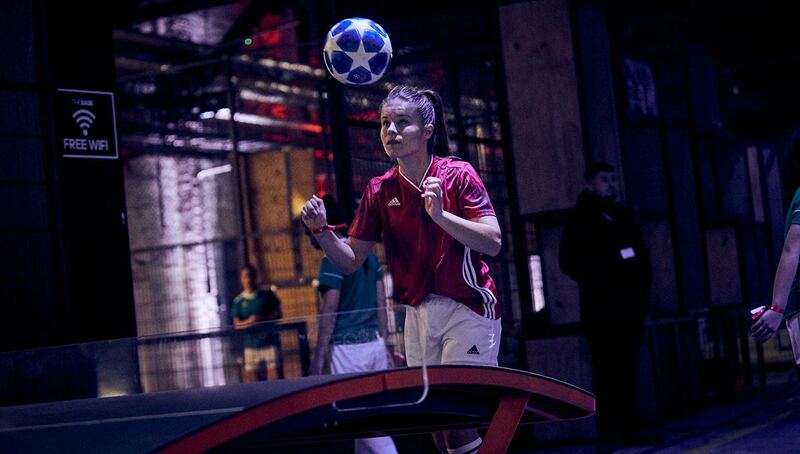 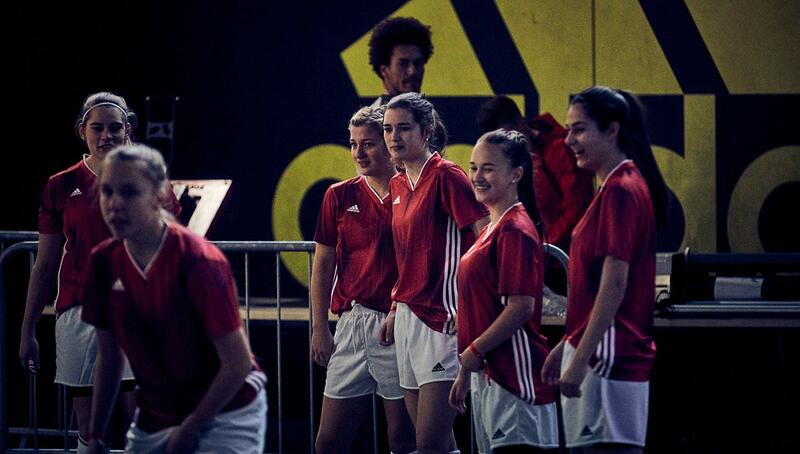 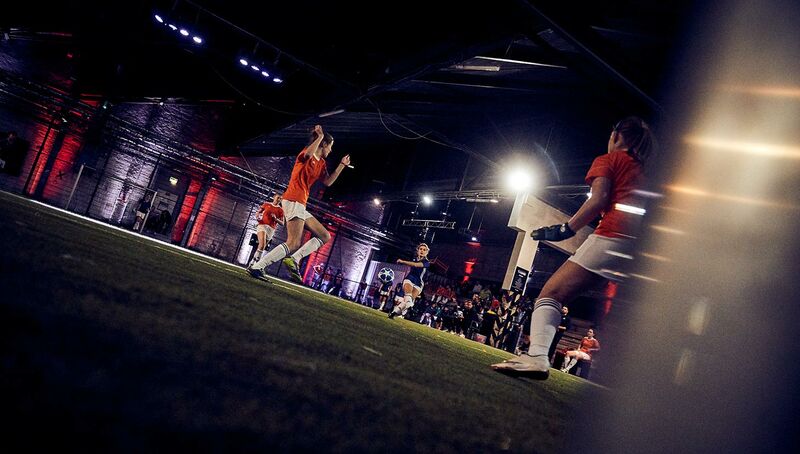 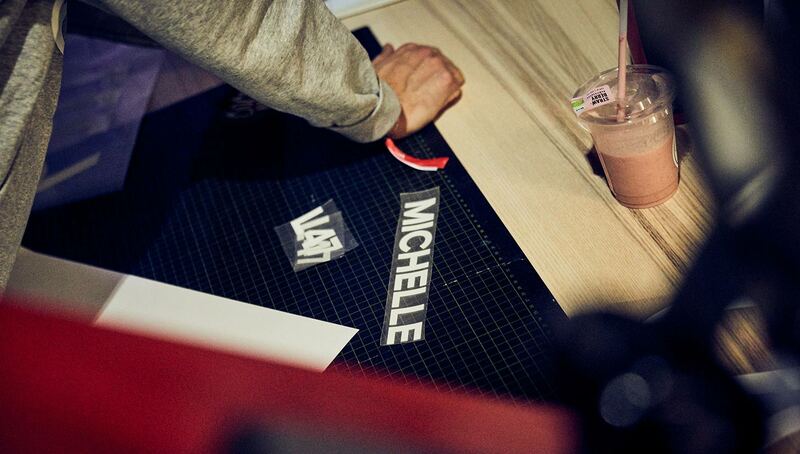 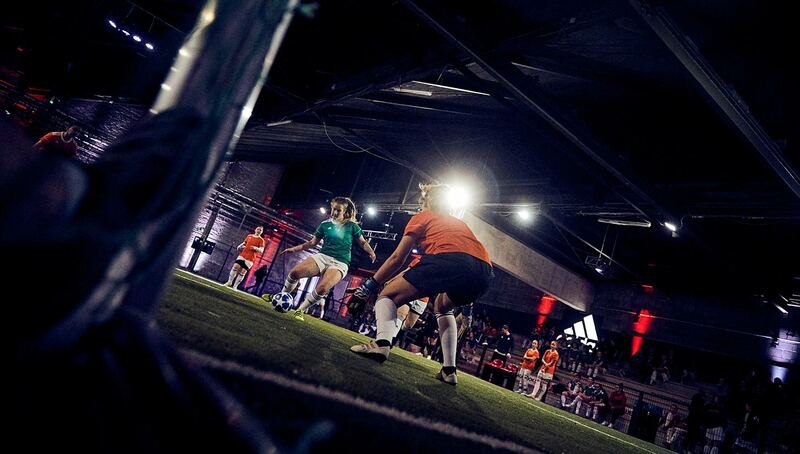 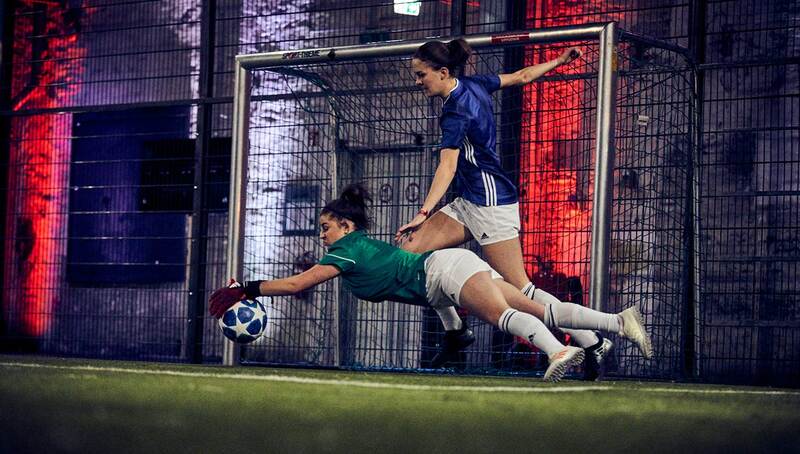 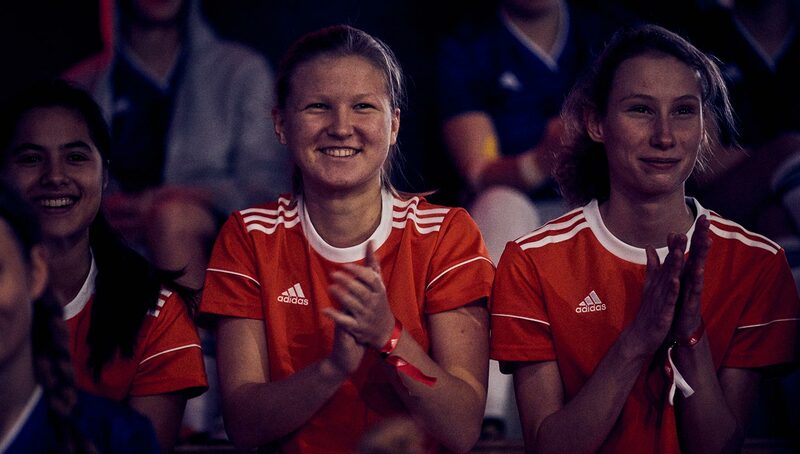 Hosted at adidas’ The Base Berlin, this weekend saw the first-ever all-women’s Tango League tournament. 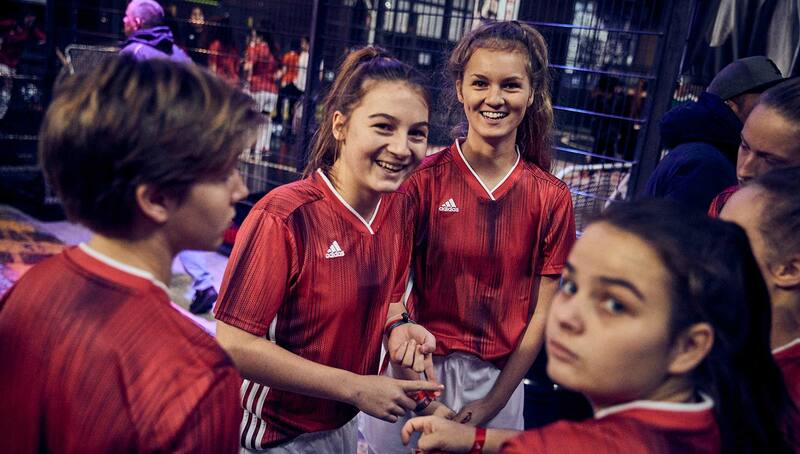 Featuring street ballers and academy players alike, the level of play was astonishingly high, much to the delight of the audience. 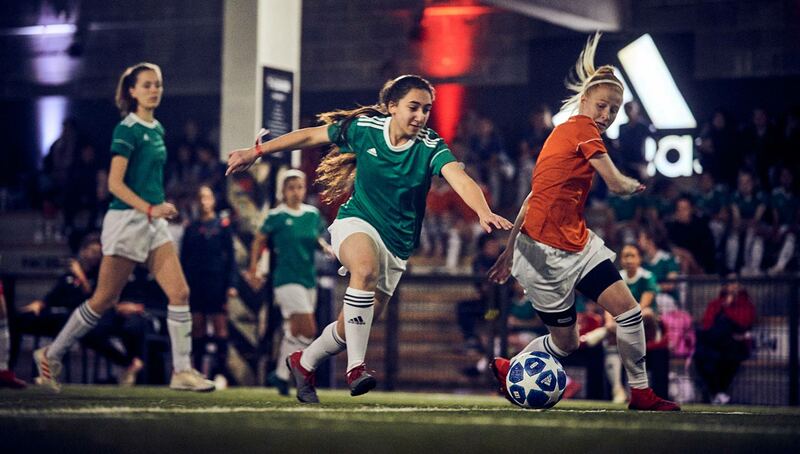 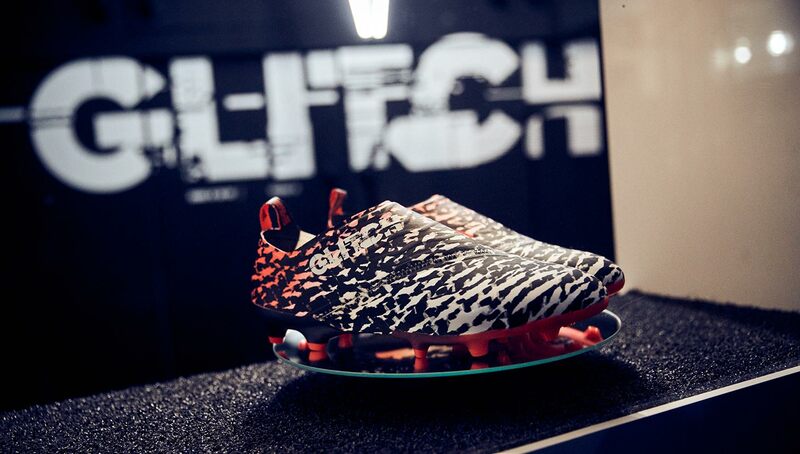 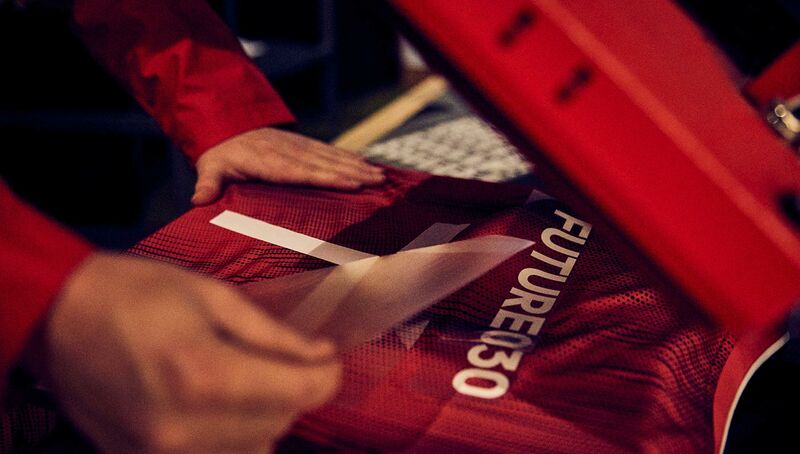 Since its inception, the adidas Tango League has put a spotlight on countless up-and-coming ballers from all around the world. 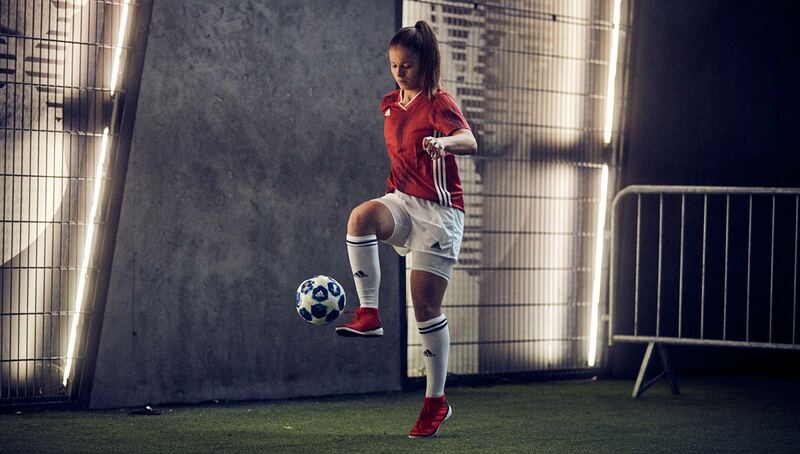 With top performers getting a chance to join Tango Squad FC and travel the world to train with the likes of Paul Pogba, Gareth Bale, and other top pros, the stakes have never been higher for most of these young talents. 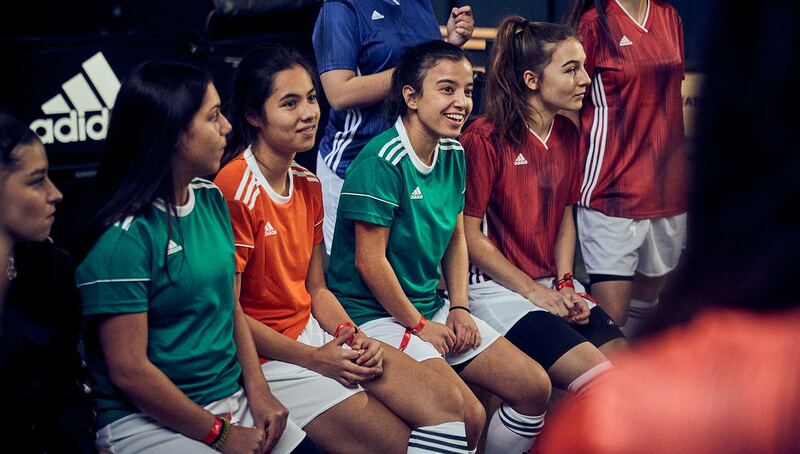 While each event has always been open to all genders, it has historically been dominated by males. 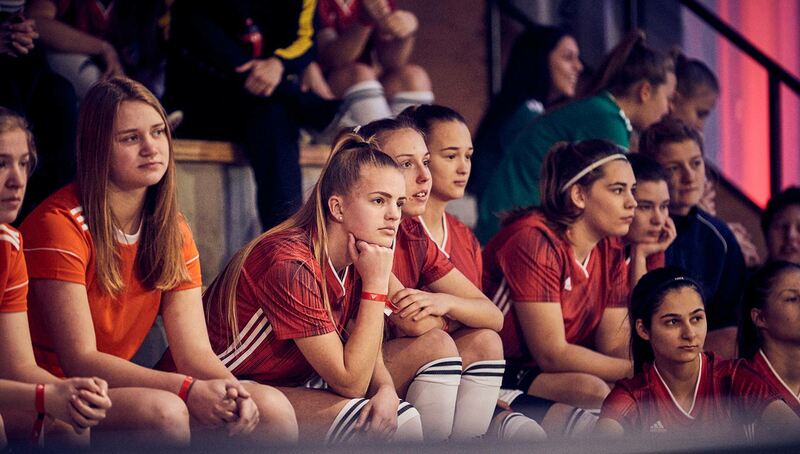 While we’ve seen an all-girls team in HB Futsal Girls at the Los Angeles Pyro Storm event and even a female MVP in Jordan O’Brien at the LA Energy Mode tournament, these have always been the exception, not the rule. 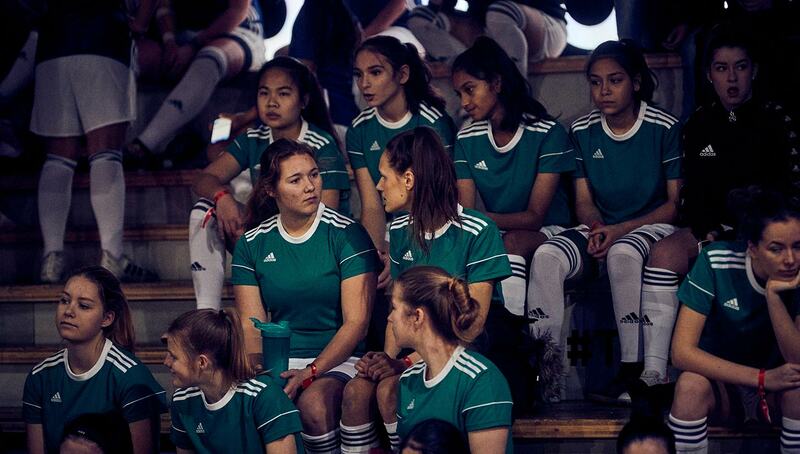 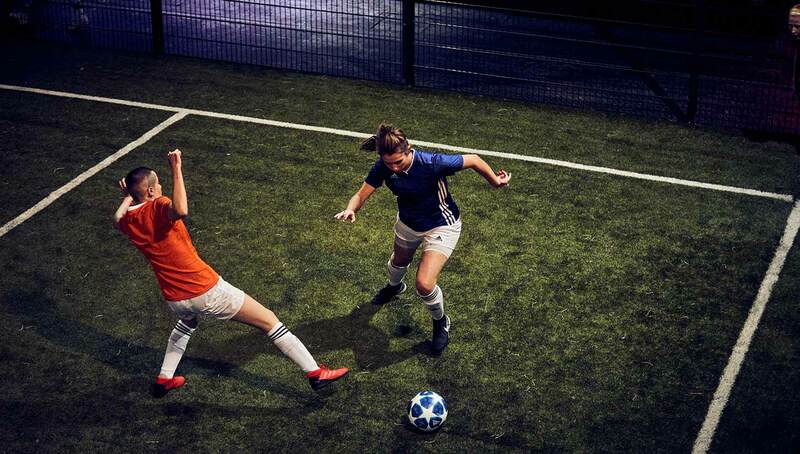 That all changed last Saturday when adidas hosted the very first all-women’s Tango League tournament at the one and only Base Berlin. 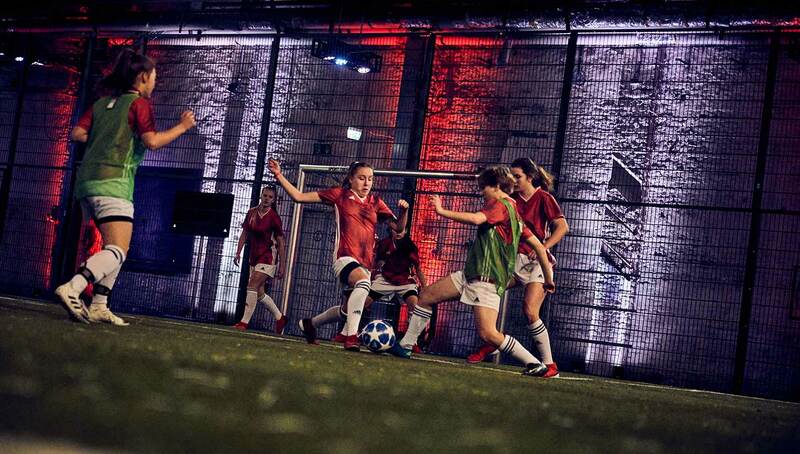 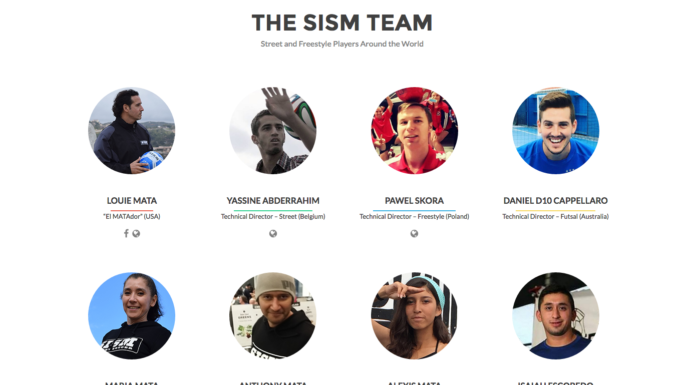 Featuring a mix of players raised in the streets and those playing as high up as 2. 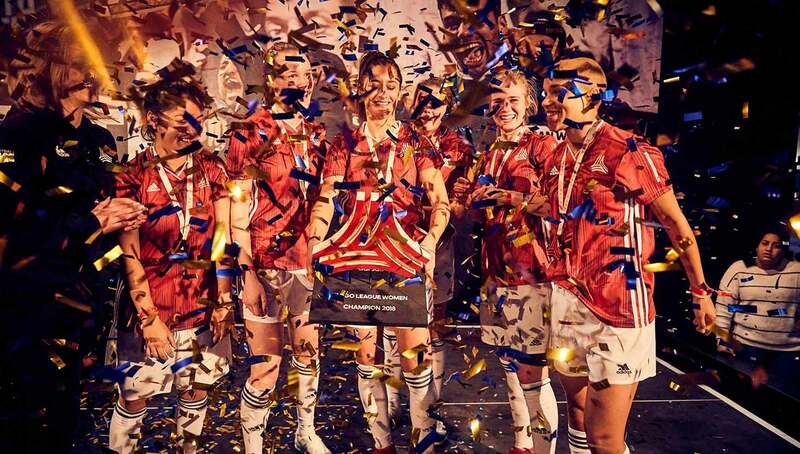 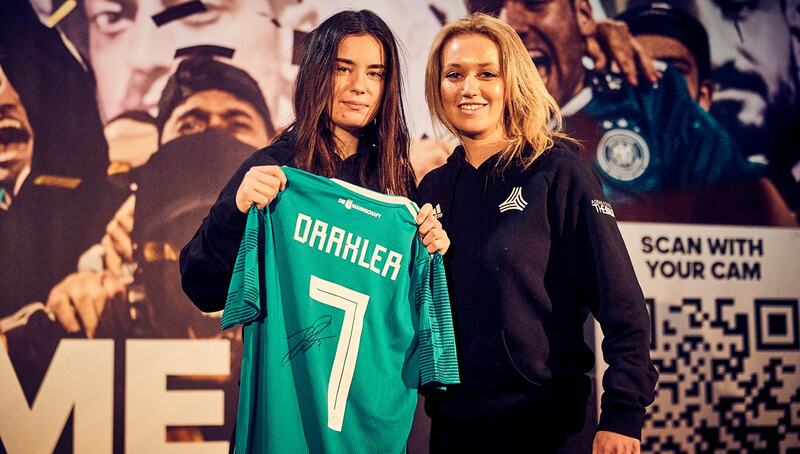 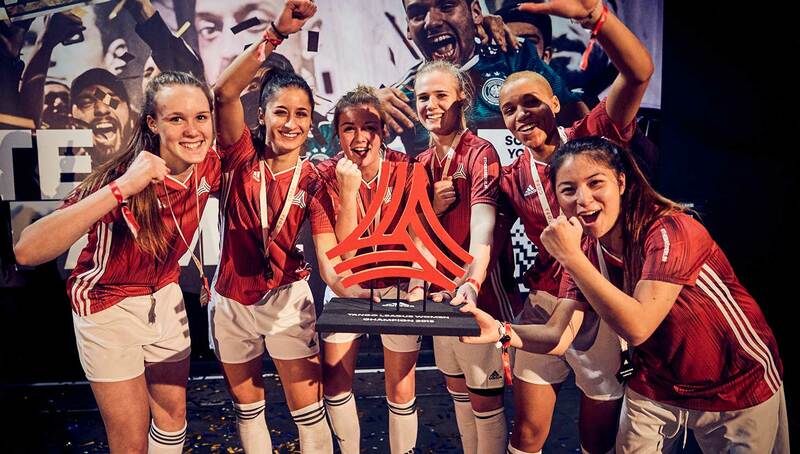 Bundesliga, the tournament was full of talent from the top to bottom, showing off female ballers not just from the German capital, but the entire country itself. 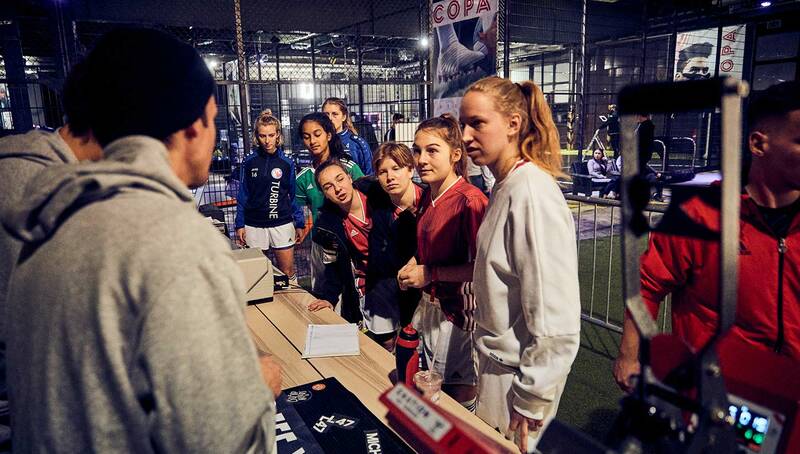 Each participant was playing for one of four open spots on Tango Squad Berlin, which in total will have 10 males and five females on its roster when it’s completed. 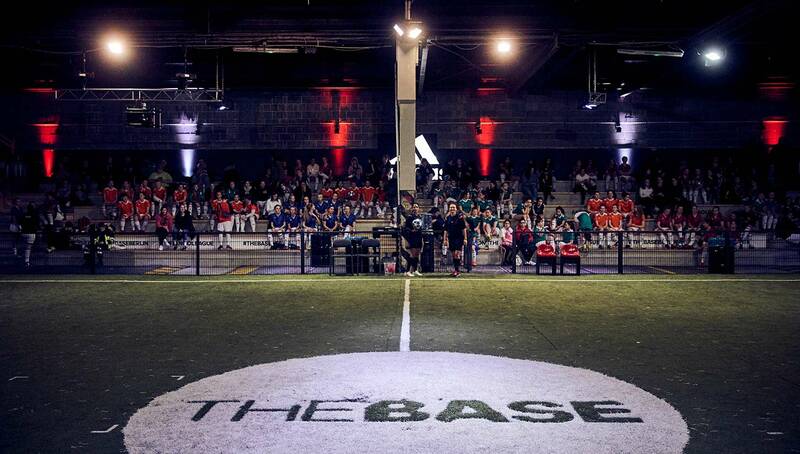 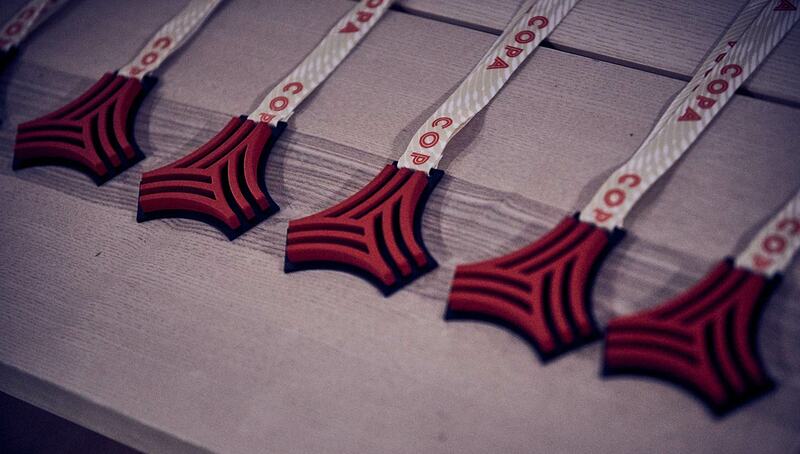 The Base Berlin mentors are set to make the final selections in the coming days. 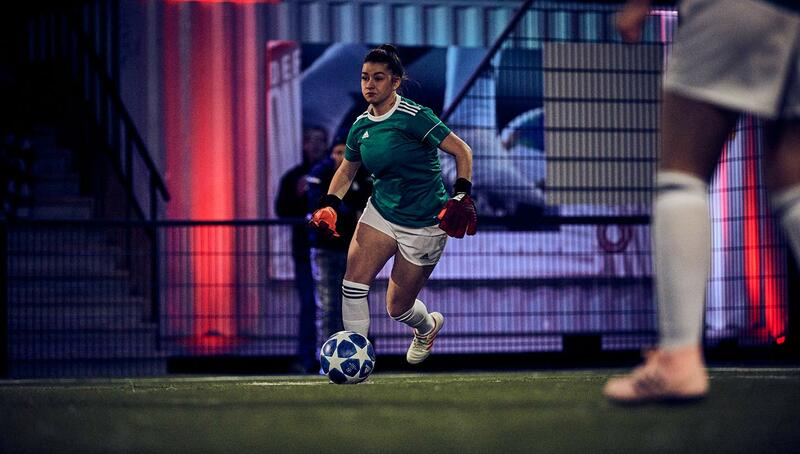 Already on the squad is 16-year-old keeper Phyllis Xhemaili, who also plays with SV Lichtenberg 47 in Berlin. 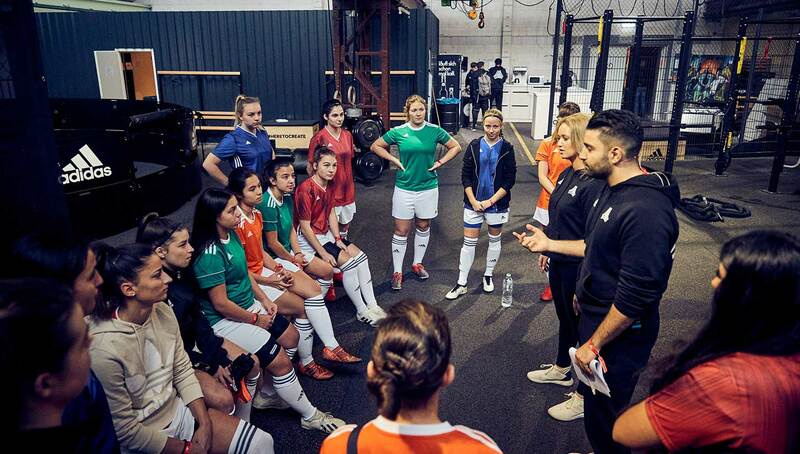 Xhemaili stood out amongst the males at Berlin’s last Tango League tournament in November. 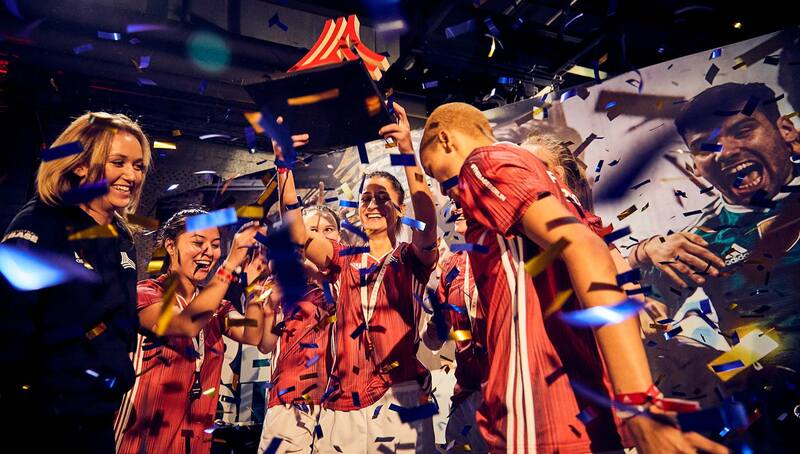 Winning the tournament was FUTURE030, who sported several 2. 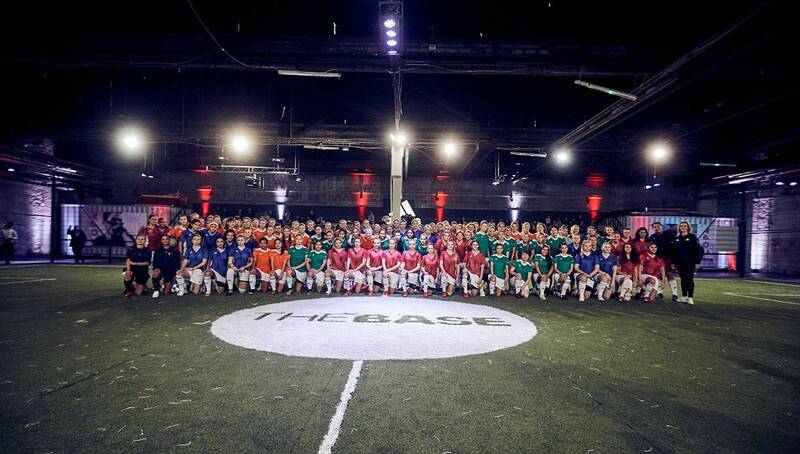 Bundesliga players on its roster. 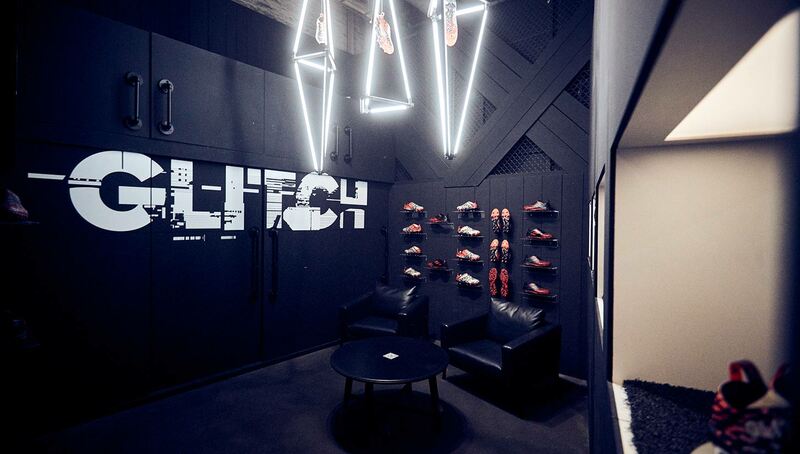 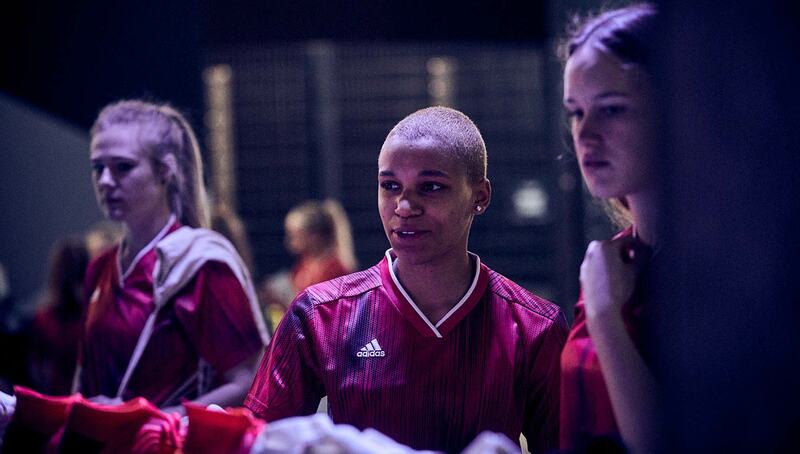 In addition to getting hooked up with a dope adidas package, the squad will get an exclusive experience at adidas’ Berlin Run Base, which is set to include a workout and nutrition workshop. 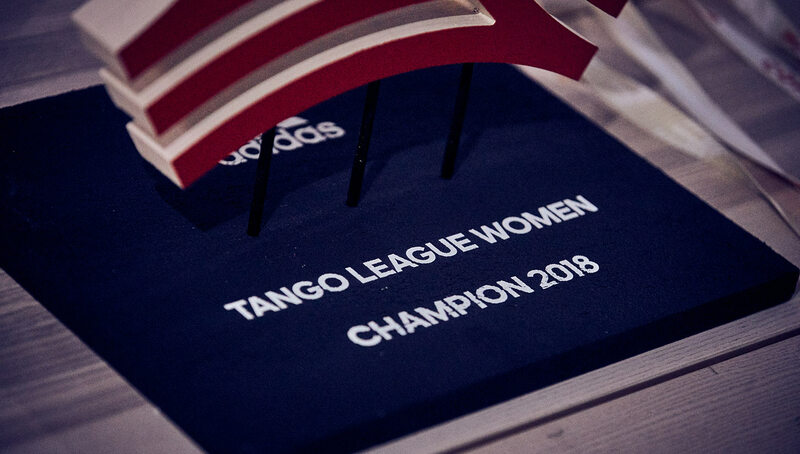 A large part in putting the event together was Base Berlin staff member Nathalie Kennin, who has been a part of the facility’s 360° mentorship program and is now a mentor to the Tango Squad. 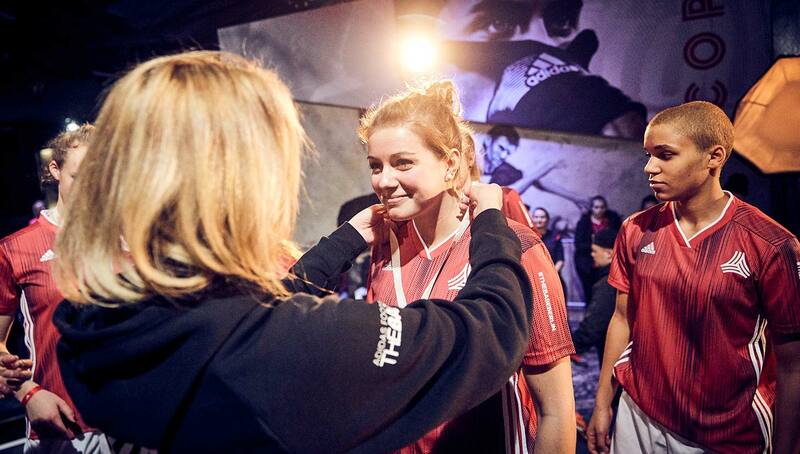 Base Berlin regular Nathalie Kennin has played a large role in its 360 mentorship program, and she is now a mentor to the Tango Squad Berlin. 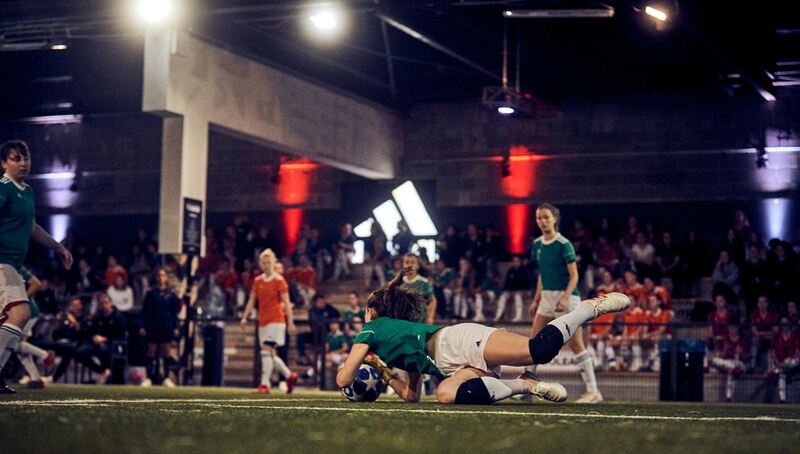 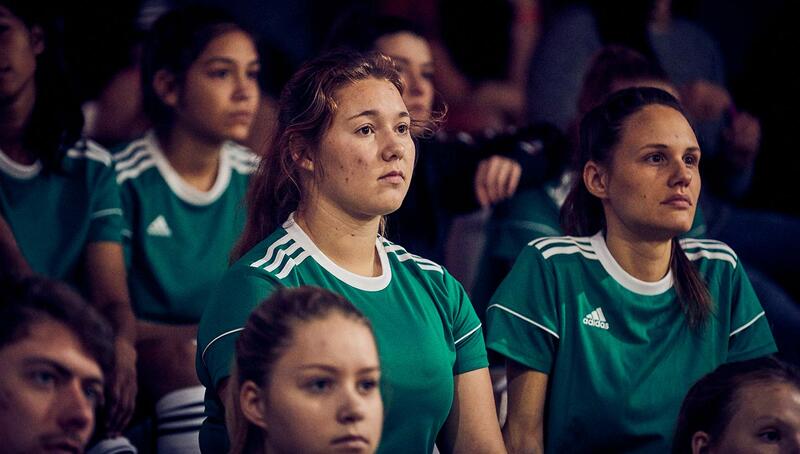 “The girls’ concentrated energy is reflected in the impressive, dynamic, and passionate football that was played today at the first Tango League Women — this is the start of something really big,” Kennin said in an adidas press release. 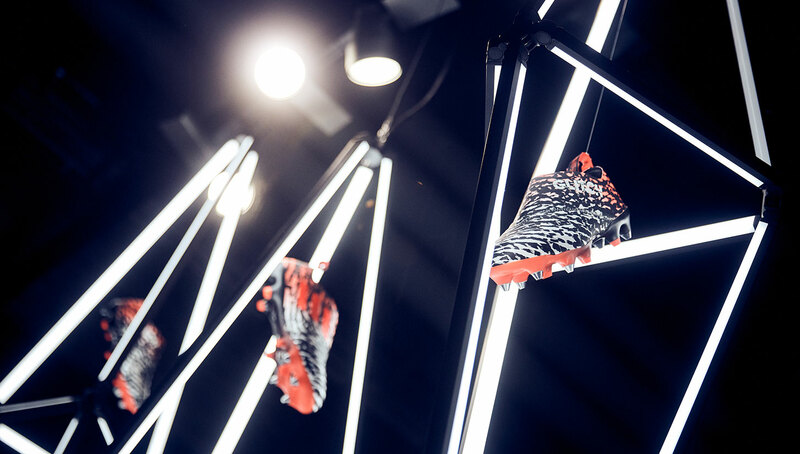 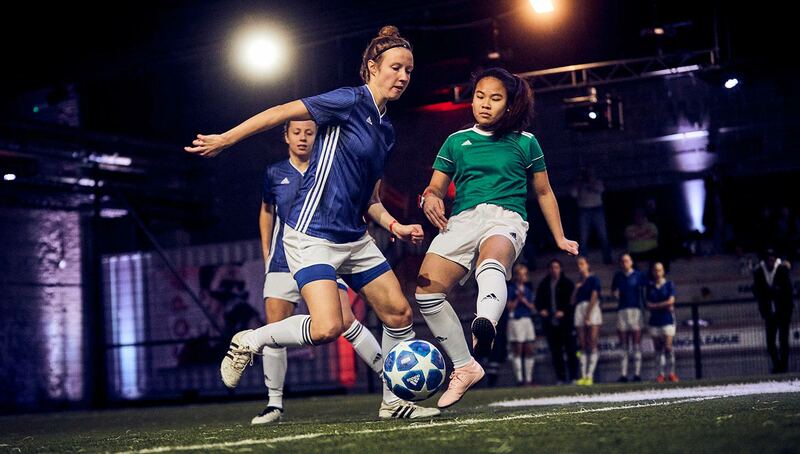 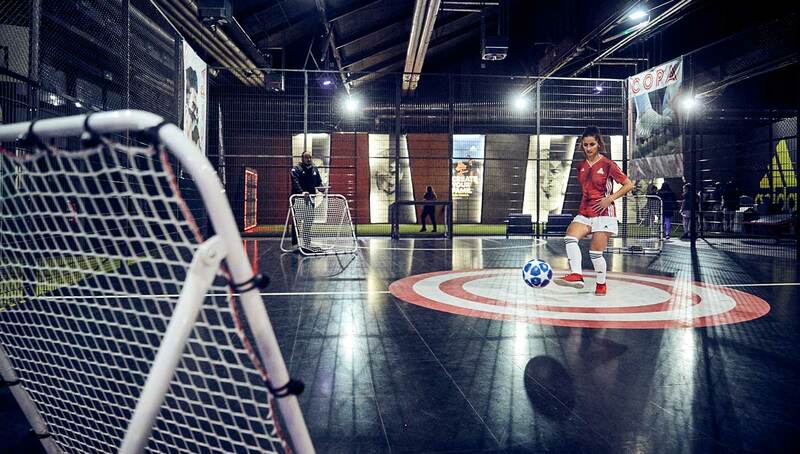 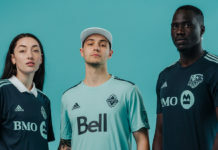 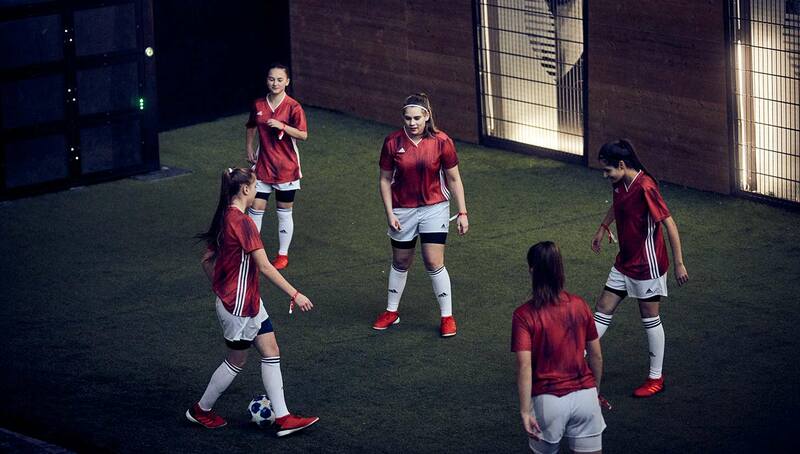 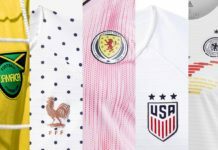 While we’ve yet to hear if adidas will be expanding on the all-women’s Tango League, we’re certainly all in on getting more opportunities for female footballers to show off their skills on a bigger stage. 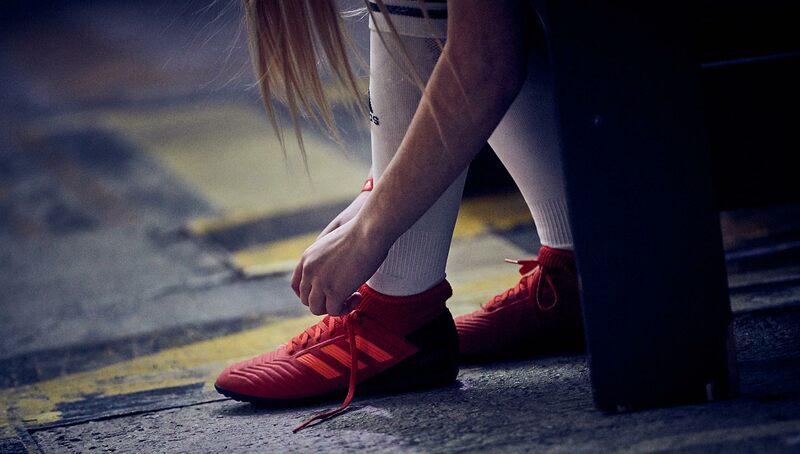 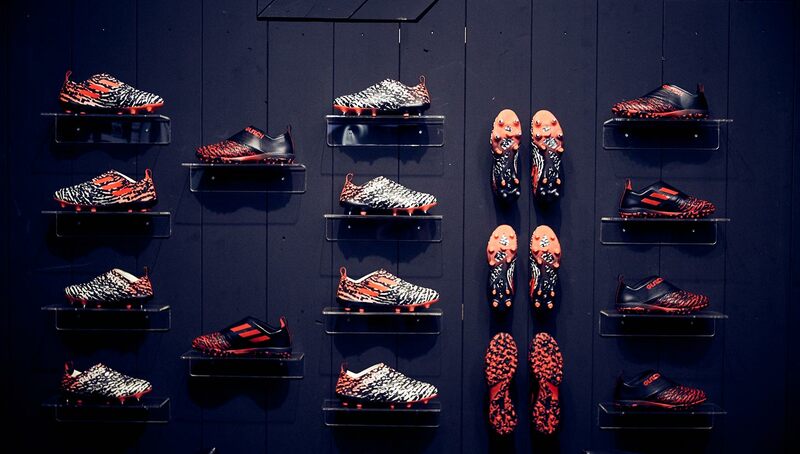 Photography by Michael Romacker for adidas.